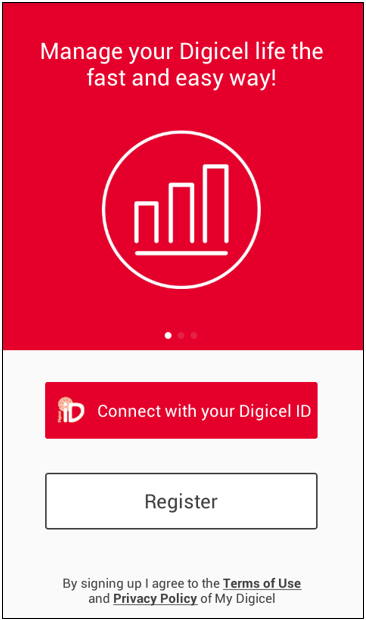 How to register for your Digicel ID? How to view your postpaid balances? 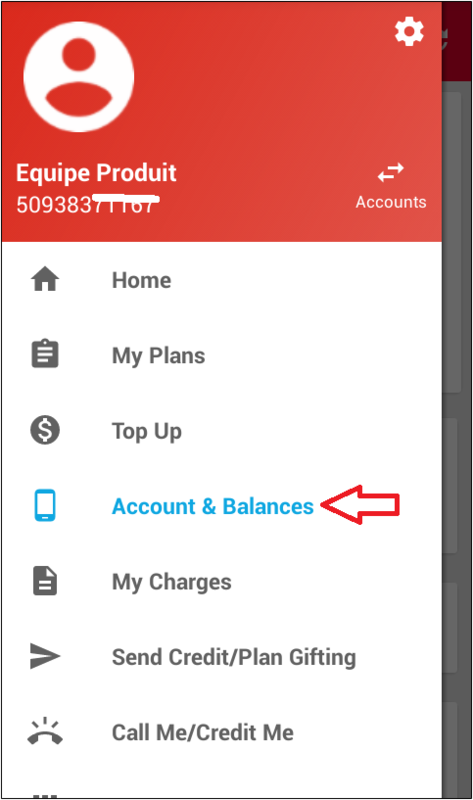 How to view your balances on the My Digicel App? 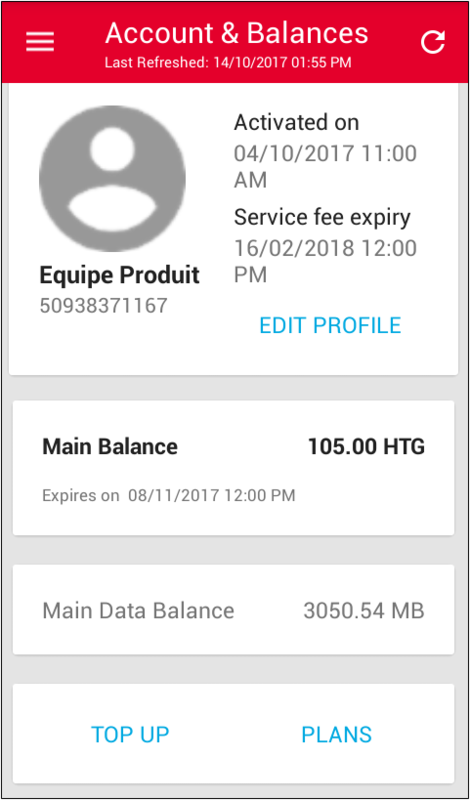 How to request credit using My Digicel app? How to renew your data plan? 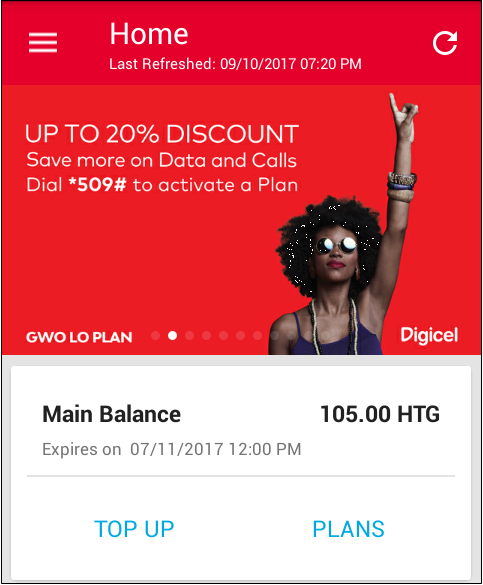 How to manage your data plan on the My Digicel app? How to log into My Digicel? Step 2. From the home screen, you can view your main account balance.